Today's guest post is from Lana, an architecture student and interior decorating fiend! 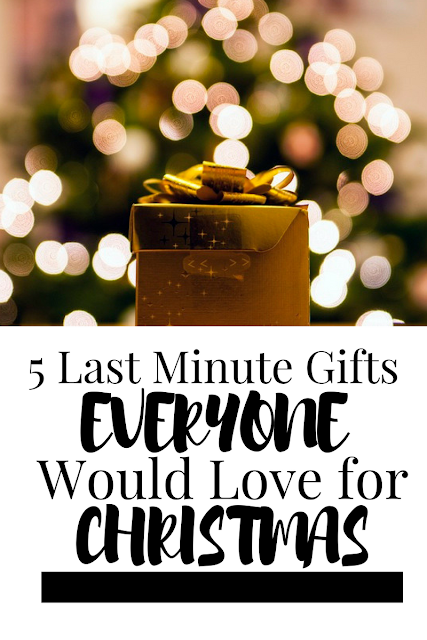 She offers some fabulous ideas for last minute Christmas gifts that everyone would love! Check them out. With another holiday season upon us, we’re all in a rush to surprise our loved ones with that one perfect gift. 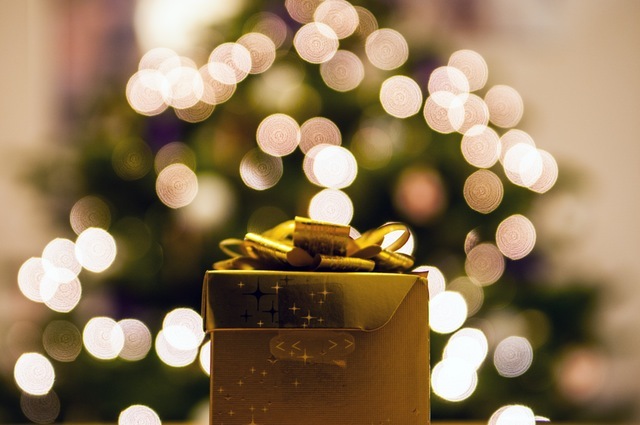 In order to unburden you from the stress of gift-choosing, we’ve compiled a simple list of 5 gifts that we’re absolutely sure everyone would be thrilled to get for Christmas. There’s no doubt about it – if you’re not sure in which direction you should go, always opt for a personalized present. There’s simply something glorious about getting a gift with your name imprinted on it, as if it’s made specifically for you…who wouldn’t love that? There’s a variety of things to choose from, depending on the person you’re buying the gift for. From personalized cake stencils for your favourite cook, jewellery with engraved initials to customized keychains, coasters, portraits and even wardrobe. If you’re looking for something more spectacular, you can always choose to print out a sound wave of your song, vows or whatever holds the greatest meaning to you and your loved one. For those looking to give someone the moon and stars, there’s actually an option of choosing a specific star in the constellation and giving it a name and date. Nowadays, it seems like we can’t survive a single day without the help of some useful gadgets. If you’re looking for a useful gift for someone who’s practical and pragmatic, then the best solution is to choose a handy gadget that’ll help them in their everyday tasks. Look beyond expensive gifts like laptops, smartphones and surround sound systems and opt for something more affordable like a pair of wireless headphones, a portable power bank, an instant printing camera for all those selfie lovers or your personal home assistant like Google Home. The possibilities are endless, you only need to know what type of assistance your friends or family members need. Know someone who just moved in a new house or somebody who’s in urgent need of a décor refreshment? Well, why not combine a housewarming gift with a Christmas gift and offer them something that’ll contribute to a more welcoming home ambience? The choices are humongous and you can choose whatever you like from a wide array of items like a stylish vase, a nice lamp or a beautiful plant. If you still have doubts, don’t hesitate to take a sneak peek at the Tysiza online catalogue, as they offer plenty of options in the homeware and kitchenware department but also a high array of furniture pieces as well as faux plants. Sometimes, the most thoughtful gifts are the ones you can’t physically touch, but the ones you experience with your whole being. The most treasured gifts are the memories we have, so consider giving your friend or family member something they would remember for the rest of their lives. This could be a pair of tickets for their favourite band, a road trip to a place they’ve always wanted to visit or something more adventurers like skydiving, bungee jumping or diving with great white sharks. 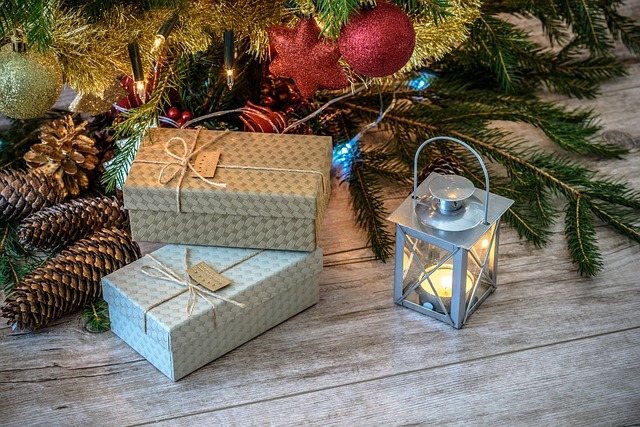 If you still haven’t found the right fit or you’re having trouble with the financial aspect of the gift buying process, keep in mind that gifts don’t necessarily have to be bought. If you have a special kind of skill or ability, you can use it to create or do something beautiful for the person you care about. If you’re an artist, handy with crafts or you do tailoring, offer your help or services to your friend free of charge. Also, if you have a keen eye for decorating, offer to redecorate their house or make your pregnant woman happy by decorating the nursery in a stylish manner. If you’re lacking inspiration, money or you’re simply not that good at choosing the right gifts, perhaps it’s a good idea to consider a few different solutions for your troubles. There’s always a nice way to surprise someone without going through a lot of hassle - you just need to find something that suits you personally. These are great suggestions!!! Thanks for sharing! Ah! I really needed to read this today! I have become such a procrastinator when it comes to gifts. I have the bulk of them, but I just need to make that decision on those last few. Every year I promise myself I won't do that again! Thanks for the idea, hopefully I can get everything wrapped up today. Christmas is a mere FOUR DAYS away! Whew! Yay! Hope you got it all in! I hope everyone loved them! Experiential gifts are not only great gifts period..but they're SO easy to gift last minute. Agreed! I love them for ALL occasions!